Get ready to embark in a world of pure relaxation and pampering, deep in the heart of one of the most vibrant and thrilling destinations of all. Hong Kong is amongst the great travel experiences of the world, providing a real punch for the traveler arriving in its sparkling oasis of concrete and glass and crushing traffic and pure emotions. While visiting the city is worth exploring and feeling with your every sense, eventually it will become overwhelming for many people, who feel the need to evade and dampen the ever-present rush of the city. Right in the middle of all these, the Grand Hyatt Hotel of Hong Kong is a definition of luxury in a destination that surely has its own share of the matter. Close to the wonderful Victoria Harbor, the Hyatt Hotel offers visitor a trove of wellness and relaxation. 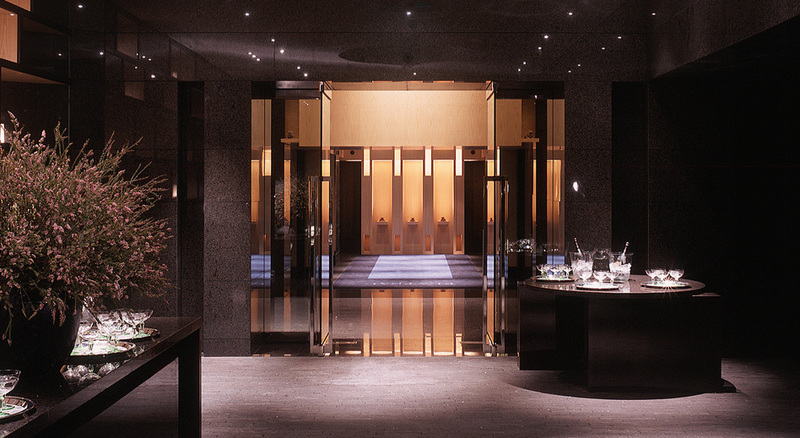 The Plateau Spa experience is located at the eleventh floor of the Hyatt Hotel in Hong Kong, representing a veritable retreat in the chaos of the city. The complete experience includes specially designed and decorated areas that capture the very core of the space, offering a unmatched level of luxury and care, more than worthy of the five stars of the hotel. Plateau Spa is created as a complete complex of nurturing and refreshing treatments and procedures, with an emphasis on efficient and long-lasting results. The elegant and exquisite private rooms and bathrooms of the spa area are an invitation into the soothing world of luxury wellness, with a wide variety of different procedures and techniques, provided by the expert staff of Plateau Spa. 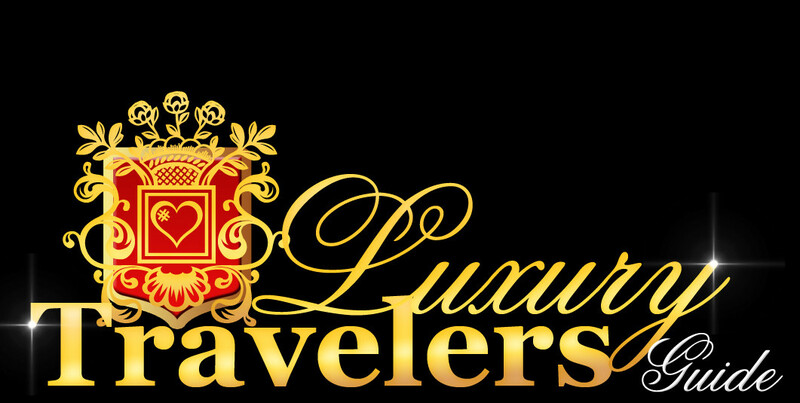 The level of intimacy and exclusivity guests can experience is truly unique. 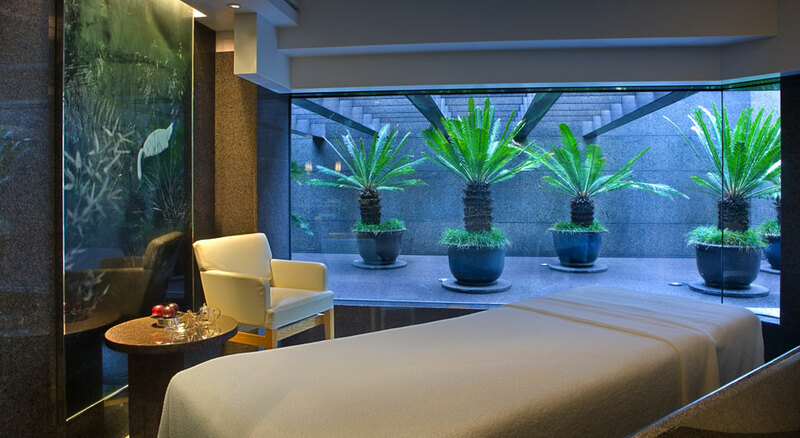 Reaching the Plateau Spa of Hyatt Hotel in Hong Kong is both an aesthetic atonement and a privilege for the mind and body. The spa offers a wide range of treatments, from skin renewal and seaweed body wraps to four hand massages and hot stone therapy, from anti stress facial and eye rituals to beauty salon techniques, every type of treatment and therapy provided in Plateau Spa is amazingly efficient enriching. Every moment spent inside this splurging space is a veritable nurture for the soul, mind and body of the visitor, providing a deep and rewarding insight into the Eastern heritage of wellness therapy. Many of the treatments provided are regarded amongst the best in the world, with famous Carita and June Jacobs treatments, as well as the most modern equipments possible. Apart from the wellness space, the Plateau Spa of Hyatt Hong Kong also features a spacious fitness area with a panoramic swimming pool that benefits from superb views of the harbor area.